At The Martial Arts Zone in Manchester, you will be part of a family who will help you become the absolute best that you can be. Our Jiu Jitsu lineage is real and our techniques come directly from the source. Cesar Gracie is considered one of the world's best Jiu Jitsu trainers and has an unsurpassed attention to detail. 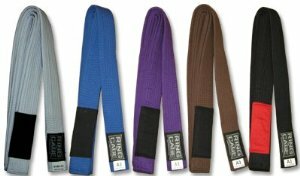 At The Martial Arts Zone, we will take you from white belt to Black Belt level. You do not need to be an athlete or physically large person to succeed in this program. EXPERIENCE AND LINEAGE MAKE THE DIFFERENCE FOR YOUR BJJ JOURNEY! BUILDING SOLID BLACK BELTS IN MANCHESTER ONE STUDENT AT A TIME! The beginner program is designed to start you from square one. We will help you develop and understand the techniques and skills needed to progress to the advanced levels. The training will be done in an organized and safe manner. In this course you will not be asked to compete. 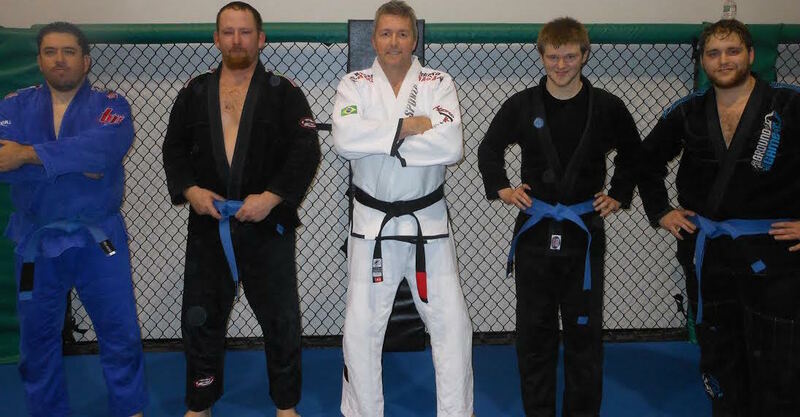 This program will give you the necessary skills to pass the blue belt grade. Our blue belt program will give you a fundamental understanding of self-defense Jiu-Jitsu. The skills will be developed through technique study and drills that are safe, fun and easy to learn. At The Martial Arts Zone in Manchester, you will be on a journey to become the absolute best you can be. Once you complete the beginner course you will then qualify to enter the advanced training program. In this class you will be guided and trained in the intermediate and expert level techniques. You will learn Jiu Jitsu for self protection and self preservation as well as have the opportunity to compete in sport. You will spend more time training, drilling and working the techniques in real time. You will gain confidence knowing that your new skills work and that you are able to defend yourself when taken to the ground and your level of fitness will greatly improve as well. Every student of ours in Manchester learns in a positive and friendly environment. Every belt rank is earned and NEVER given. The accomplishment felt with Jiu Jitsu is amazing and will last a lifetime. YOUR SEARCH FOR WORLD-CLASS FITNESS AND MARTIAL ARTS ENDS HERE WITH THE MARTIAL ARTS ZONE BJJ CLASSES IN MANCHESTER! Black Belt is a journey. 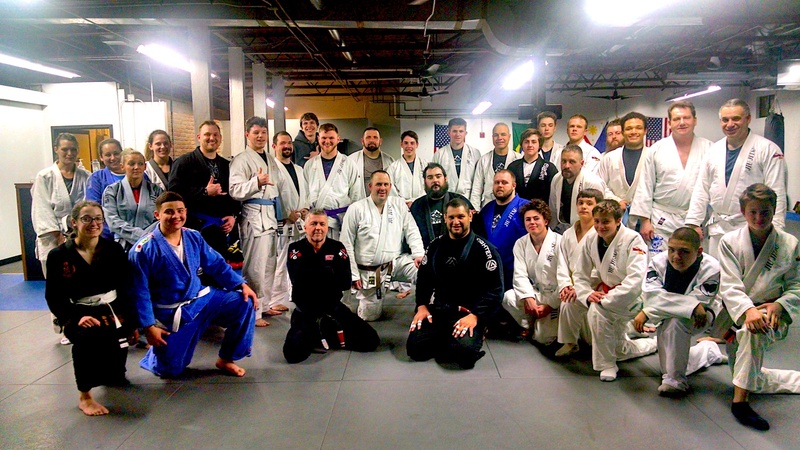 BJJ training will help you develop a strong goal setting attitude and will help you in many aspects of your life. With each belt level attained you will feel confident, focused and empowered. Your goal to achieve Black Belt will become an amazingly positive part of your life! You will begin to feel mentally and physically stronger. If you've made it this far, then there's only one more step. 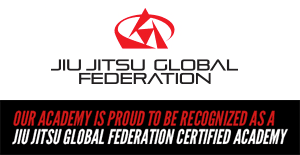 Fill out the short form on this page and you'll receive all the information to start benefitting from New Hampshire's ONLY Black Belt Certified Cesar Gracie Training Academy! Cesar Gracie Certified Black Belt Instructor with over 30 Years Teaching Experience!